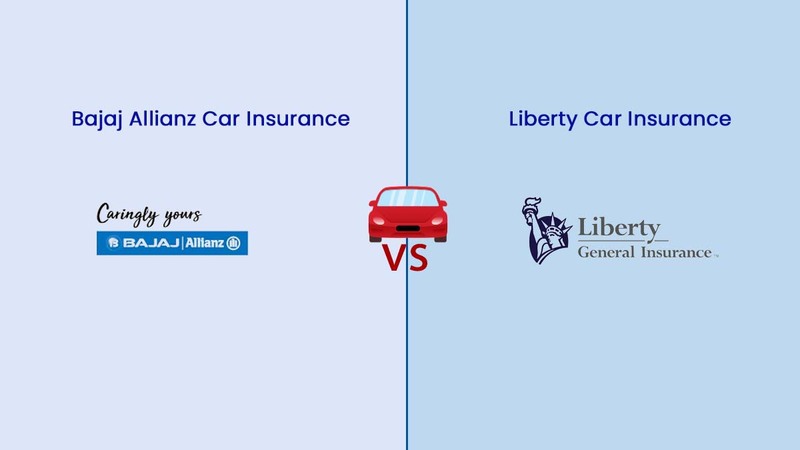 Compare car insurance quotes for Bajaj Allianz vs Liberty Videocon & choose the right insurance policy configuring IDV, premium, consumables, RSA etc. 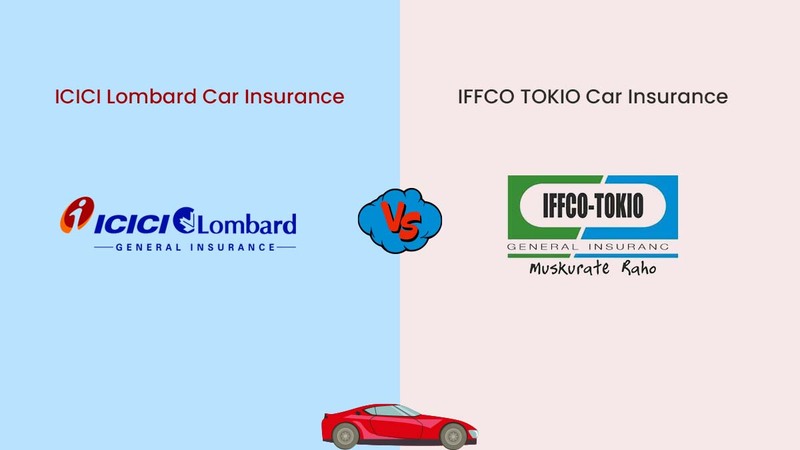 Buy the right insurance policy by comparing Kotak Mahindra vs IFFCO TOKIO Car Insurance Quotes Online. Buy/Renew policy in simple 2 step process. 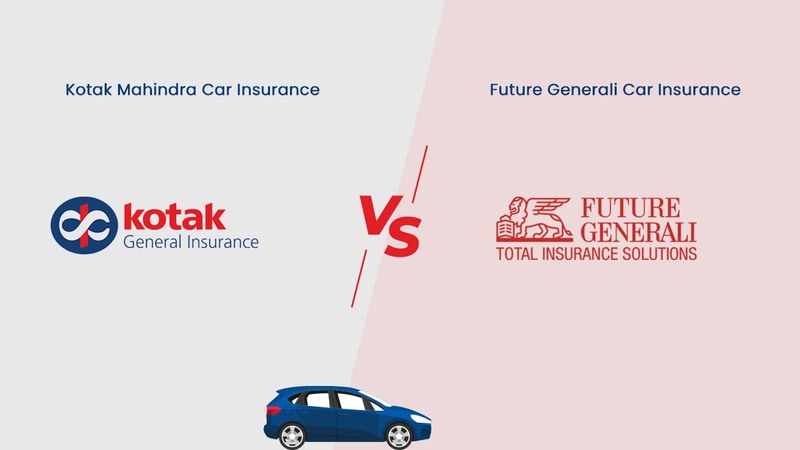 Buy the right insurance policy by comparing Kotak Mahindra vs Future Generali Car Insurance Quotes Online. Buy/Renew policy in simple 2 step process. 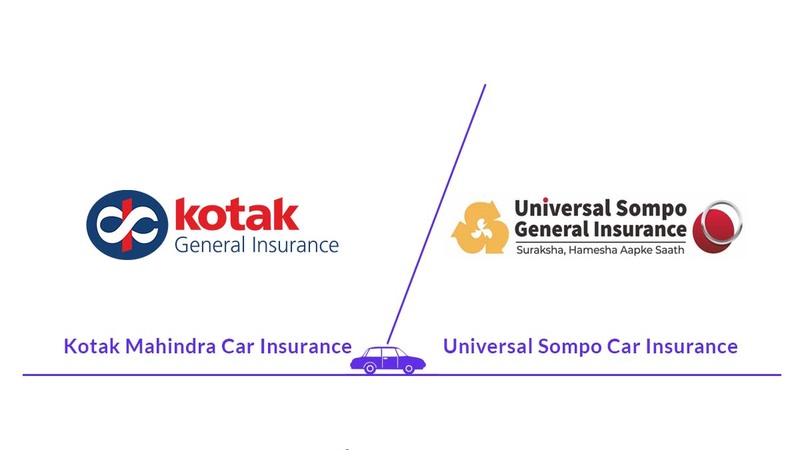 Buy the right insurance policy by comparing Kotak Mahindra vs Universal Sompo Car Insurance Quotes Online. Buy/Renew policy in simple 2 step process. 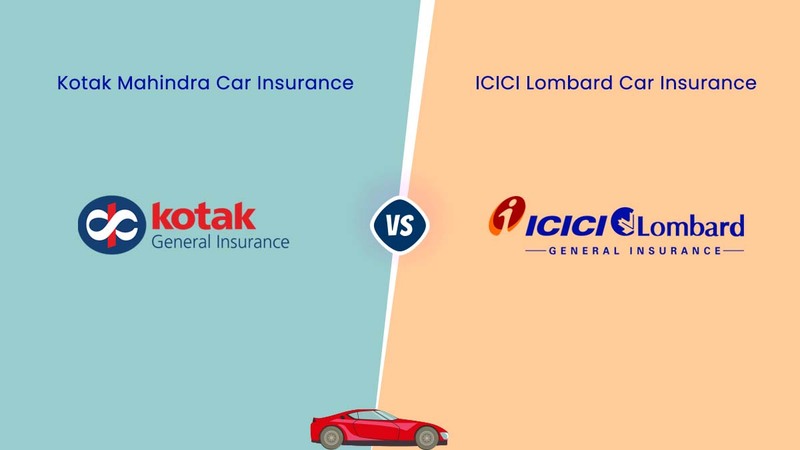 Buy the right insurance policy by comparing Kotak Mahindra vs Bharti AXA Car Insurance Quotes Online. Buy/Renew policy in simple 2 step process. 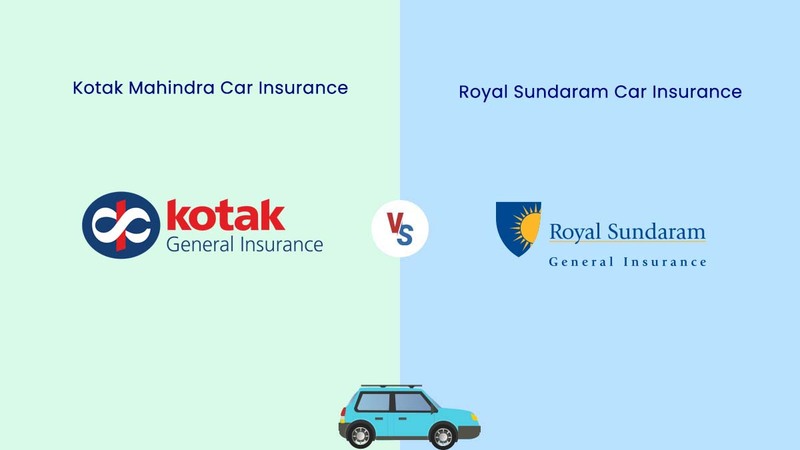 Buy the right insurance policy by comparing Kotak Mahindra vs Royal Sundaram Car Insurance Quotes Online. 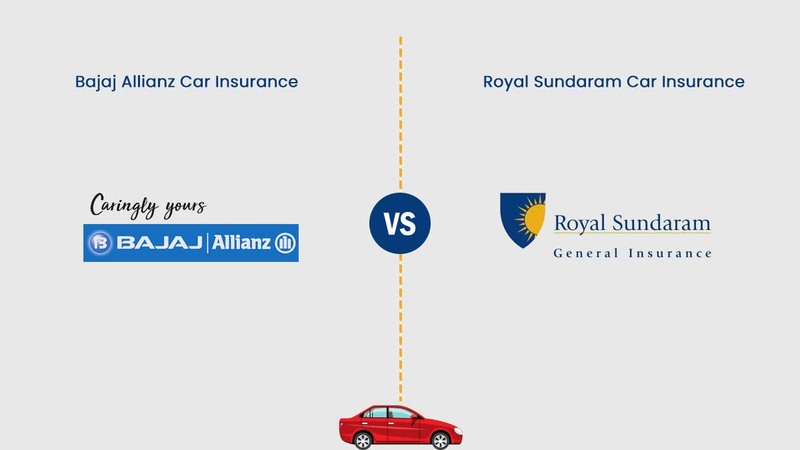 Buy/Renew policy in simple 2 step process. 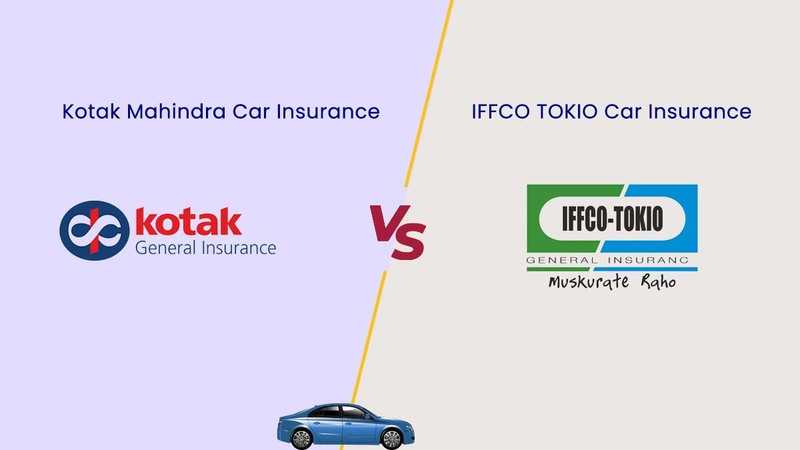 Choose the best quote from Bharti AXA vs IFFCO Tokio on Policybachat.com. Check the IDV, premium, consumables, RSA etc before buying a policy. 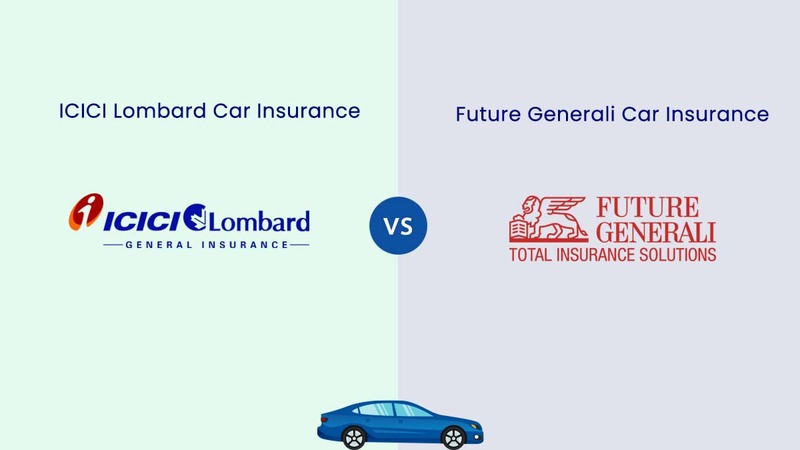 Choose the best quote from Bharti AXA vs Future Generali on Policybachat.com. 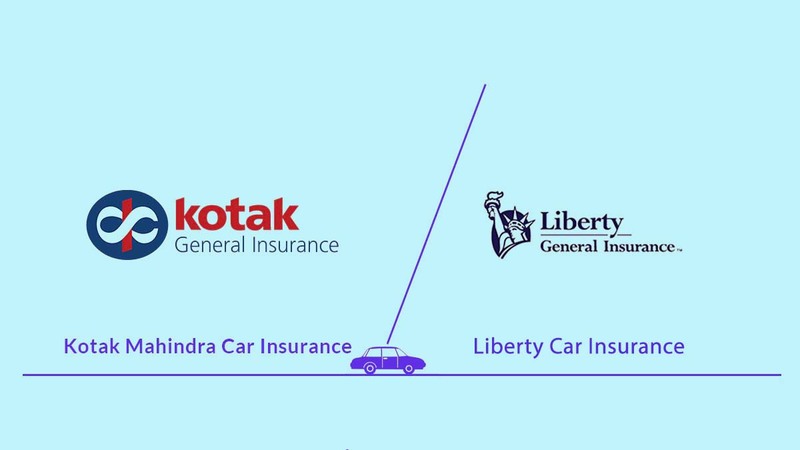 Check the IDV, premium, consumables, RSA etc before buying a policy.